There’s more to a window than just the frame. This video features Milgard’s vinyl manufacturing processes. 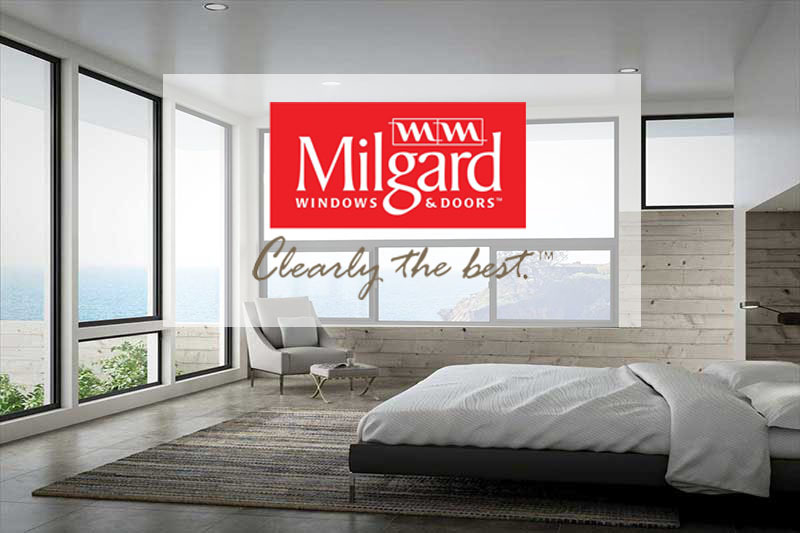 Learn about the rigorous processes and testing of our vinyl products, but more than that, it introduces you to some of the people behind our windows – Milgard employees who share a passion for and a commitment to the work they do. 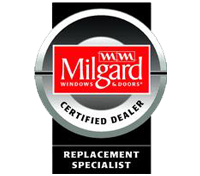 Olander’s Window Replacement in Tucson, Arizona takes pride in providing our customers with only the best and most energy efficient Low-E Glass meant for the extreme temperatures of Arizona and our choice is glass from one of America’s top manufacturers, Milgard Window & Doors. To give you a complete understanding of energy efficient windows here is a good overview. Improves curb appeal and increases resale value. According to the 2008/09 Cost vs. Value Report (a combined effort by Remodeling magazine and REALTOR® magazine), homeowners can expect to recoup about 93% percent for vinyl or wood window replacement. Can qualify you for rebates and tax incentives. Check for rebates and tax incentives in your area. To find out more about the many benefits of energy-efficient windows, visit the Efficient Windows Collaborative. The window selection tool on this site helps determine an approximate change in annual energy use given your home type, window type and geographic region. Three Dimensions of Energy Efficient Window Design—An energy-efficient window is a synergy of its components. 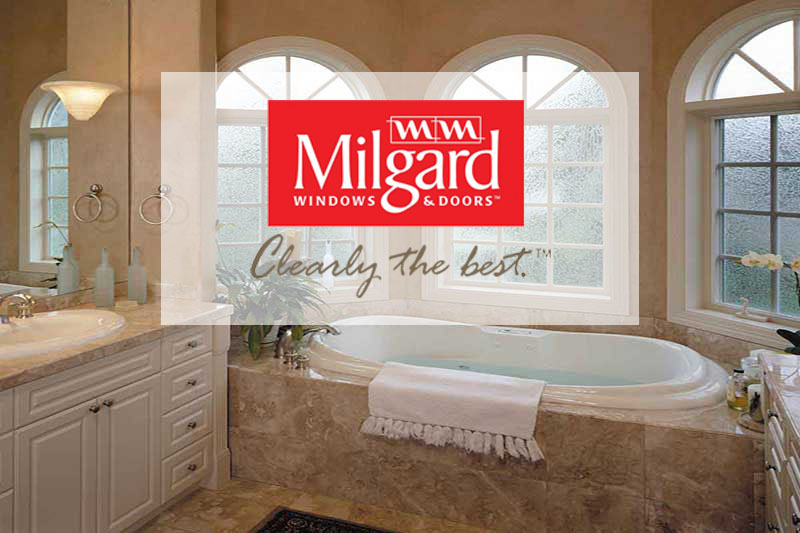 At Milgard®, we call this the “three dimensions of energy efficient window design.” Here’s what you should look for in each of the three dimensions: glass, spacer and frame. Frame – One of the important considerations you need to make is frame material. Two of the more energy efficient frame materials are vinyl and fiberglass. They do a particularly good job of reducing heat transfer and contributing to insulation value. Your ultimate decision on which of these to use may be based on aesthetics and cost. In making your selection, be sure to look for vinyl or fiberglass frames that have been specifically engineered for performance. For instance, both can be designed with chambers within the frame that enhance strength, noise reduction and insulation value. Spacer – A spacer keeps a window’s dual glass panes the correct distance apart for optimal airflow between panes. Too much or too little airflow can affect the insulating glass efficiency. The design and material of the spacer also can make a big difference in the ability to handle expansion and contraction and thus reducing condensation. Glass – Dual-pane designs use an air- or gas-filled space between two panes of glass. This insulates much better than a single pane. Special Low-E coating on the glass blocks infrared light to keep heat inside in the winter and outside in the summer. It also filters damaging ultraviolet light (UV) to help protect interior furnishings from fading. ENERGY STAR® is a joint program of the U.S. Environmental Protection Agency (EPA) and the U.S.
Department of Energy (DOE). Its mission is to help us all save money and protect the environment through energy-efficient products and practices. EPA and DOE set strict energy-efficiency guidelines for ENERGY STAR qualified products. In 2007 alone, ENERGY STAR helped Americans save more than $16 billion on their utility bills. For more information on ENERGY STAR qualified products, visit www.energystar.gov. Take Advantage of the new 2009 Federal Tax Credits – President Obama revised the tax credit with the American Reinvestment and Recovery Act of 2009, signed into law on February 17. These revisions supersede the previous tax credit issued for 2009. Windows, doors, and skylights must now have a U-factor and Solar Heat Gain Coefficient (SHGC) less than or equal to 0.30, regardless of climate zone. Other Tax Credits, Rebates and Offers – Many states and other governmental bodies, utilities and organizations offer rebates, tax credits and other special offers when you buy ENERGY STAR qualified products. Use the Special Offer/Rebate Finder on this page to see what’s available in your area. Replacement at (520) 326-2909 or visit our showroom at 4141 E Speedway Blvd Tucson, AZ 85712.